Eddie Krumble (Helms) is a professional clapper, a paid audience member of informercials who sometimes gets paid extra for asking a question, or standing out from the crowd in some other way. It’s not the best paid job in the world, but Eddie is kept busy, and along with his best (and only) friend, Chris (Morgan), he makes a good enough living to suit his needs. He’s also struck up an unlikely friendship with a young woman, Judy (Seyfried), who works at a gas station. 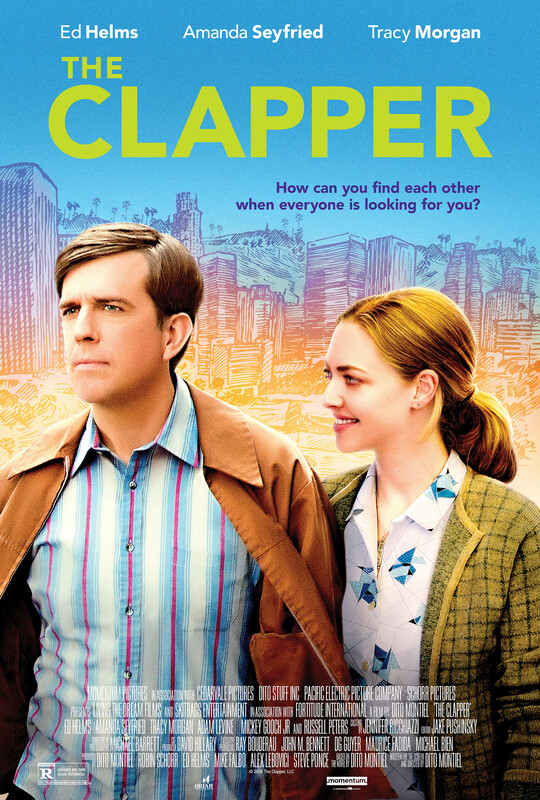 But just as they begin dating, a late night TV show shines a spotlight on Eddie’s clapper activities, and asks the question, Who is the Clapper? This unwanted attention causes problems for Eddie as he doesn’t want the exposure, and it leads to Judy being fired from her job at the gas station. 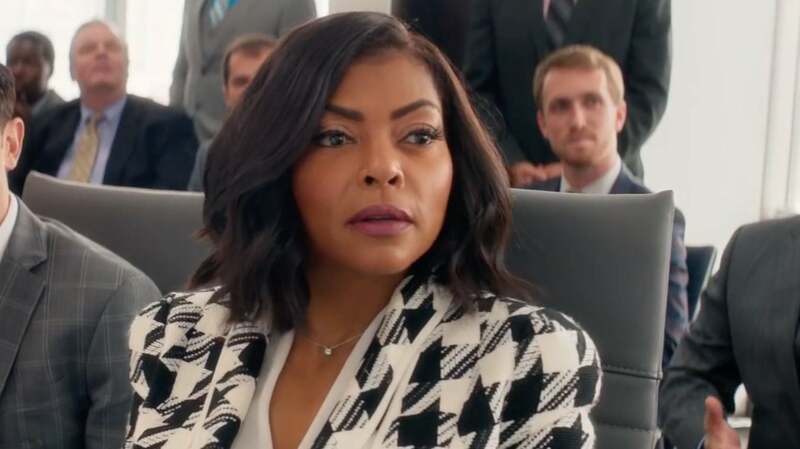 Not knowing how to contact her, and with the TV show still trying to track him down, Eddie hits on an idea that he thinks will keep everyone happy: he’ll appear on the show and ask people to help him find Judy. But Eddie’s efforts backfire, and soon it looks as if he and Judy are destined never to be reunited. In adapting his own novel, writer/director Dito Montiel has crafted an uneven yet enjoyable movie that tries to take a number of heavy-handed potshots at lowest common denominator television, while also featuring a sweetly nuanced romance, and a deft exploration of the lasting effects of overwhelming grief. In targeting the exploitative nature of some US TV shows, Montiel’s approach feels a little old and past its time, and it lacks the satirical bite that’s needed for his barbs to hit home with the required effect. The burgeoning romance between Eddie and Judy is handled with a lightness of touch that is magnified by the just-this-side of overbearingly cute performances by Helms and Seyfried. In their capable hands, what could have been sickly and off-putting is instead winning and delightful, a meeting of unsure hearts and minds with each needing to protect themselves as much as possible while also trying to find the courage to make a commitment. Their romance is touching and sincere, and the awkwardness each feels is tenderly expressed on both sides, with Eddie’s nervous ramblings a perfect foil for Judy’s equally nervous uncertainty. But where the movie really works is in its depiction of the emotional troubles affecting Eddie, and his consternation at being singled out. Helms is terrific as Eddie, a man just trying to get along without being noticed, and trying to put a devastating trauma behind him. There’s a frailty and an anger and a desperation in Eddie, and they all threaten to leak out and overwhelm him, and Helms is at his best when showing us how his character is trying to keep all these feelings in check. There are moments when it seems as though Montiel has let Helms run with a scene, and if this is true, then it was a wise decision; this is one of Helms’s finest performances. However, it’s a performance that can’t make up for some of the other decisions Montiel has made, such as the late inclusion of Vaccaro as Eddie’s mother (there just to push Eddie into a necessary narrative corner), and the length of time that Eddie remains anonymous (when she wants to, Judy finds his agent/manager with ease; yet the TV show struggles for weeks to do the same thing). The tone of the piece changes too often as well, with the disparate storylines not always fitting well together. Nevertheless, this is diverting enough to warrant maybe a repeat watch, just for the pleasure of seeing Helms at his best. 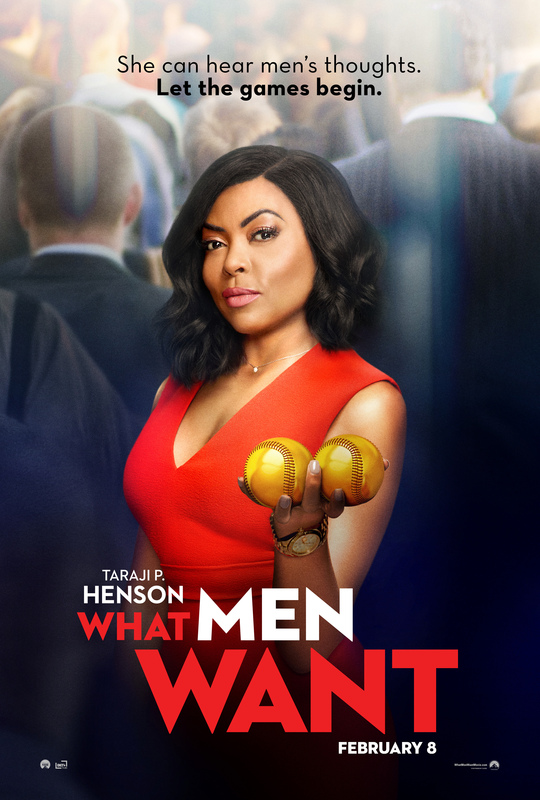 Rating: 7/10 – that man Helms rescues The Clapper from a lower score purely by the strength and subtlety of his performance, and Montiel’s inspired decision to cast him; Morgan too is on good form, and so is Seyfried (even if she’s given less and less to do as the movie progresses), but narrative inconsistencies, and a sense that Montiel hasn’t fully locked in the script, undermine the good work on show elsewhere, leaving the movie feeling likeable yet also incomplete.